HITEC road® is an additive in form of powder for combining with conventional Portland cement. 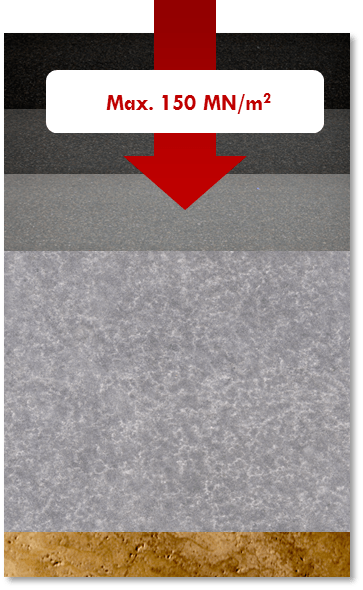 When mixed with cement and with the correct water content, the formation of crystalline structures is increased during the cement hydration process, resulting in increased bearing ratios, neutralised PH-values and the formation of water-resistant layers. Additionally, HITEC road® can reduce construction time by up to 70%, allowing substantial savings in cost along with a quality and durability far beyond that found in the majority of conventionally constructed roads. 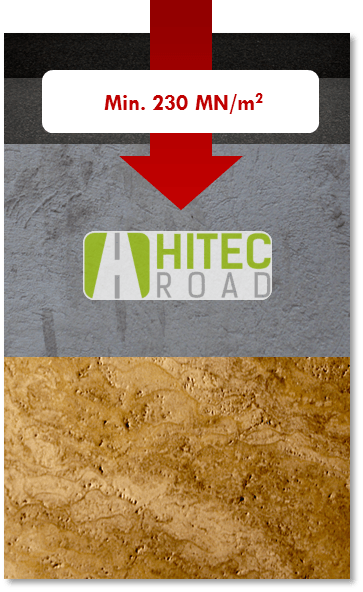 HITEC road® surfaces can easily be restored to their original state. In addition it is possible to re-stabilise and immobilise contaminated soils during an operation, returning the soil to the nature state, and therefore being an environmental friendly product.